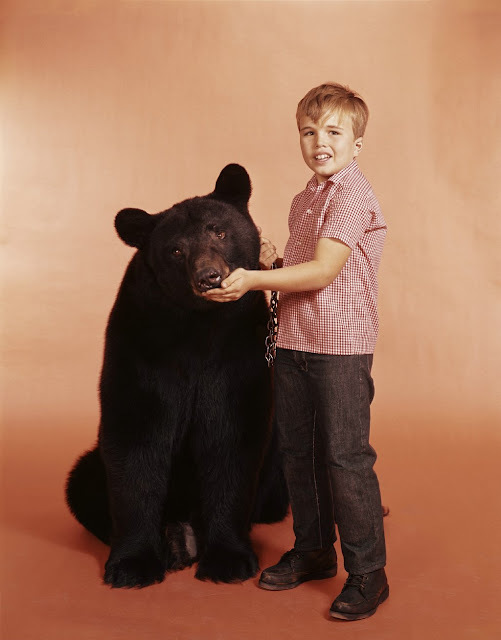 A bear is a carnivorous mammal of the family Ursidae, and a familiar player in cult-television history to boot. At least two television series have been built around bear protagonists. 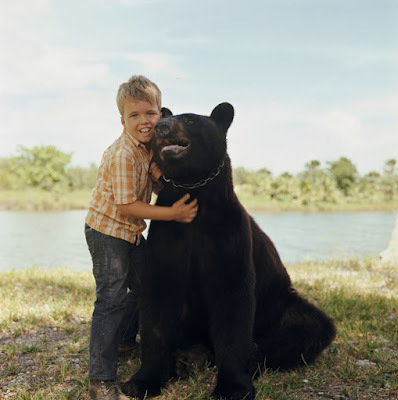 Gentle Ben (1967-1969) ran for two seasons and 58-episodes, and involved the friendship between a human boy, Mark Wadloe (Clint Howard), and his black bear, Ben. 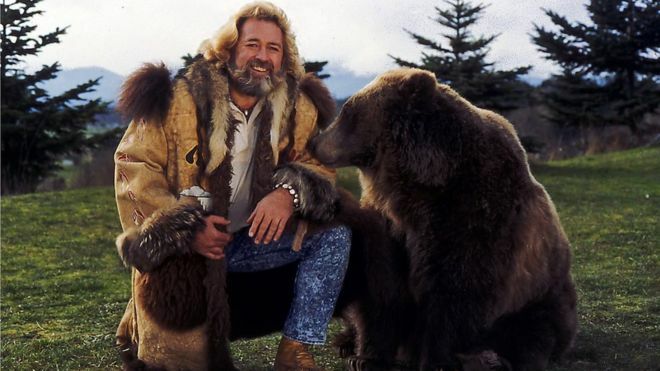 The second series to extensively feature a bear is The Life and Times of Grizzly Adams (1974-1978), which starred Dan Haggerty as Adams, an outcast from society, and also featured a bear named Ben. Otherwise, bears have often proven dangerous antagonists on cult-television series. In the Korg, 70,000 B.C. 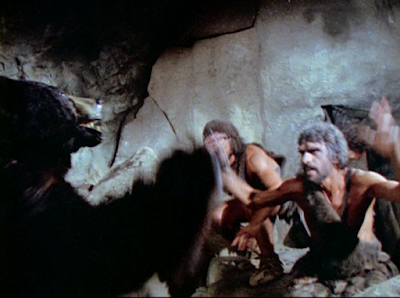 's (1974) episode, "The Web," for example, a bear attacks the Neanderthal family led by Korg (Jim Malinda) and becomes territorial regarding the family cave. 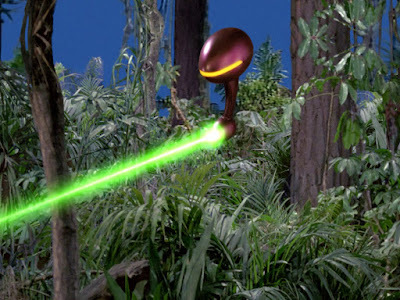 Korg creates a net to trap the predator and remove it from their home. In the Filmation Saturday morning series, Shazam, an episode called "The Delinquent" involves a bear attack on Billy Batson (Michael Gray). A young loner, played by Jackie Earle Haley, races to his rescue. Shazam's sister series, The Secrets of Isis (1975-1976) similarly features an episode with a wild bear on the attack (in a park), "Rockhound's Roost." 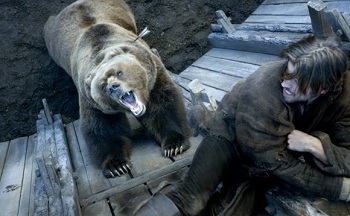 Recently, Game of Thrones (2011 - ) featured an episode involving a bear and an arena, "The Bear and the Maiden Fair."